ProjectManager.com provides online project management software that is used by some of the most prestigious organizations in the world. Founded in 2008, it gained both NASA and the United Nations as clients within its first year of business. Now, it serves more than 12,000 project managers in more than 100 different countries. 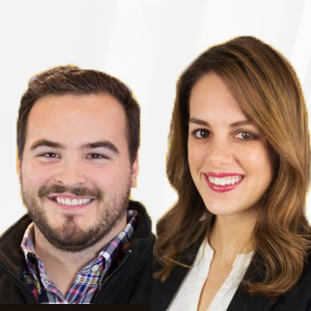 Recently, they have been recognized as one of the top 50 fastest growing companies in the nation. 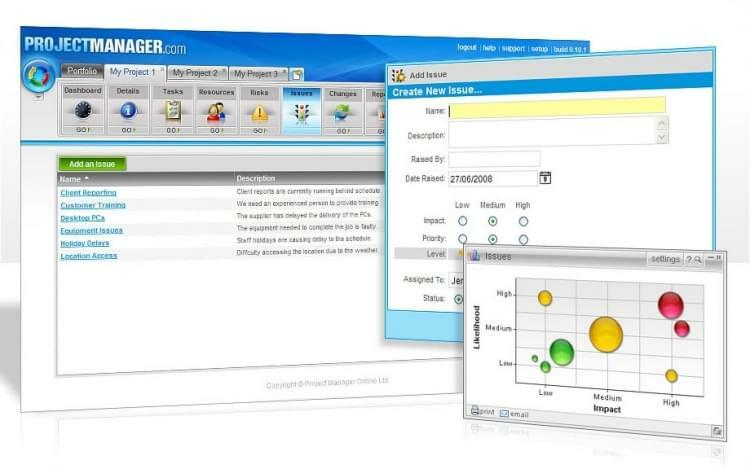 ProjectManager.com’s rapid growth and expansion were due, in large part, to the variety of features the company’s project planning software provides. The platform offered by ProjectManager.com provides the kind of flexibility that helps projects progress effectively and efficiently. The dashboard layout can be changed according to the needs of each user and allows for multiple dashboard configurations. This customization extends to reporting as well. Users can create personalized project status reports and share them with colleagues. Members can also view and track project progress features such as checking schedules, monitoring budgets and more. The resource management software identifies relevant data, organizes it, and generates reports based on the findings which allows managers to manage resources as thier being used. The system functions well with Microsoft Office and even integrates with Google applications. For businesses using Google Drive and spreadsheets, this compatibility makes a big difference. Whether an organization needs new project scheduling software or general resources for project planning, the solutions at ProjectManager.com are clean, effective tools that fit a multitude of needs. Compare ProjectManager.com with other enterprise project management applications; click the link to visit our Project Management SmartAdvisor. Learn everything you need to know about ProjectManager.com. Our experts will reach out to you shortly.